For quality service at competitive prices, give us a call today! Eure Traffic Systems is a rapidly growing Pavement Marking company based in Chesapeake, VA. ETS and it's employees are defined by our fresh culture; Work like a Warrior- Venture like a Viking, which is fueled by our sense of urgency, honesty, passion, and courage. ETS has an ongoing commitment to improving the customer journey and aspires to be your first choice in pavement markings. ETS's talented crewmen continue our mission in the road with unmatched service, integrity, quality, and safety. Eure Traffic Systems takes care of all your pavement marking needs. Lisa holds her Class A General Contractors license specializing in Heavy/ Highway and is a VDOT certified Pavement Marking Specialist. She has served on AGC, the Networking Involvement Committee for ABC, and the Event Planning Committee for HRUHCA. She was the inaugural recipient of the HRUHCA Spirit Award for her dedication to the association. Joe is a VDOT certified Pavement Marking Specialist and also holds a certification from ATSSA (American Traffic Safety Services Association) in Intermediate Work Zone Traffic Control Training and Traffic Control Supervisor. Joe is Eure Traffic System's Senior Estimator. 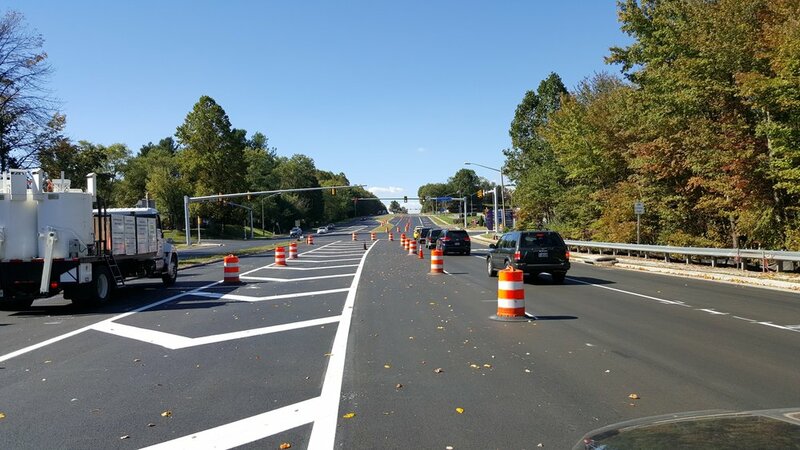 Asa is a VDOT certified Pavement Marking Specialist and also holds a certification from ATSSA (American Traffic Safety Services Association) in Intermediate Work Zone Traffic Control Training and Traffic Control Supervisor. Asa has over 12 years of experience in the industry and currently manages all day to day operations. Send us your resume or stop by our office! We are always looking for talented individuals who are willing to, Work like a Warrior - Venture like a Viking. Foreman/ Crew Leader & Striping Techs.